Sample of Agarwood Kalimantan. We have plenty of available stock from Agarwood chips, Agarwood for carving, sinking Agarwood and Agarwood for oil manufacture. 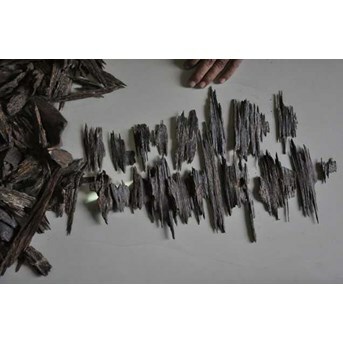 Best agarwood supplier and distributor based in Jakarta, Indonesia. We sell agarwood/gaharu from Kalimantan (Borneo) and other regions from Indonesia such as Papua, Ambon and Sulawesi. The agarwood are collected from dead trees in the wild forest and mostly have a high grade for aromateraphy purpose etc. We also sell agarwood oil/dehnel oud distilled from selected material with electrical distillation system to get best resul. For middle east market, we also produce industrial agarwood or Sanai, available in many designs to meet your inquiry and market.